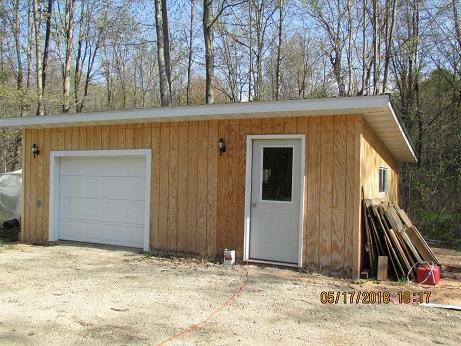 Looking for a getaway close to Menominee River yet on the outskirts of Wausaukee? 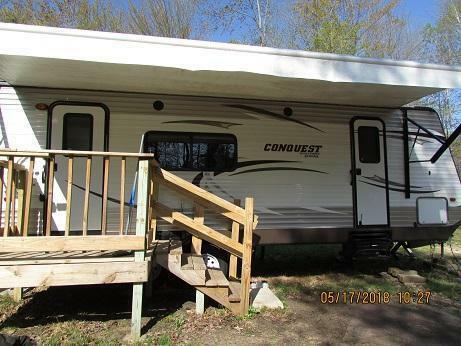 Check out this 27ft.Golf Stream Conquest Camper already set up with well,septic and 24 x 16 garage with electric and bathroom. 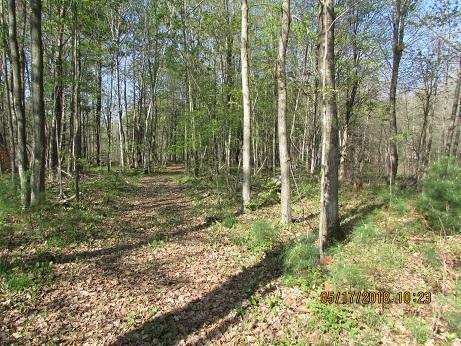 Located on a dead end road with trails on property and a small pond. 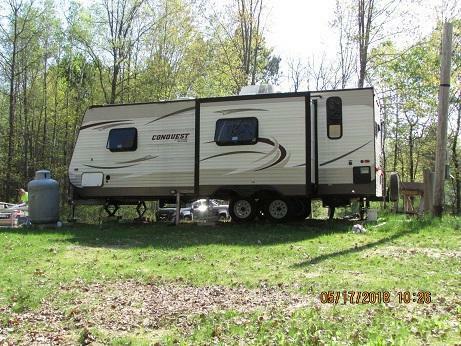 Don't need a camper seller will sell without the camper for $22,000.